Tea Tree Gully Netball Club are now accepting registrations for the upcoming Summer 2018/19 season. Please Click Here to be re-directed to our Registrations 18/19 page. Your Payment and Registration must be completed by Monday, 23rd July. If unable to attend trials and email must be sent to Registrations Officer before Monday, 30th of July. All current members (financial players/parents/carers) are invited to attend the TTG netball club AGM (please see below for criteria for voting). 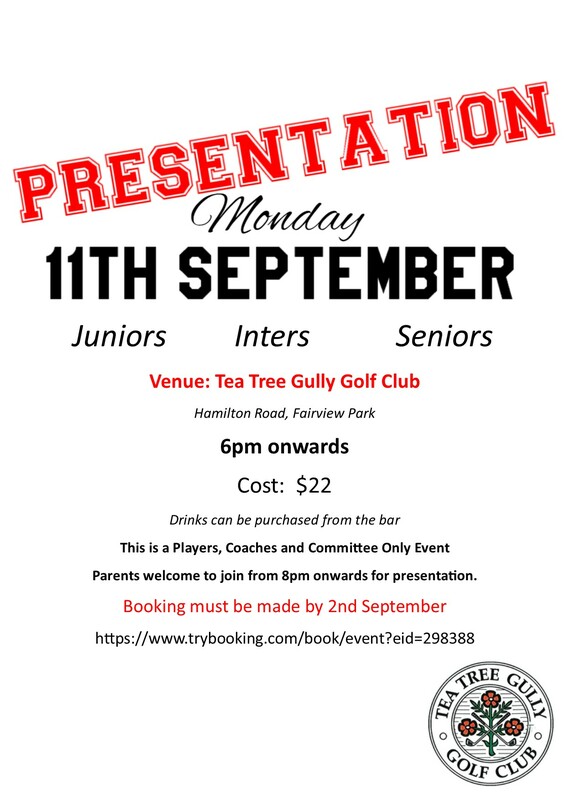 Monday 9th April at 7pm in the Tea Tree Gully Golf Club, Hamilton Road, Tea Tree Gully. The meeting should take approximately 1/2 an hour. 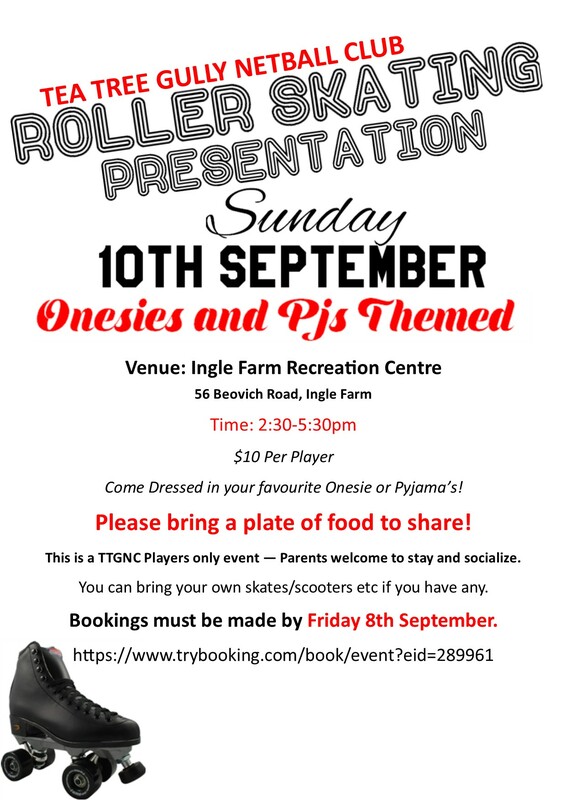 You do not have to join the committee, just come along to find out who the committee members are & how the club is being run. Please feel free to refer to our Club Constitution & Job Descriptions for all committee positions – under About The Club on our website. Every Membership we sell raises $15 towards Our Club! 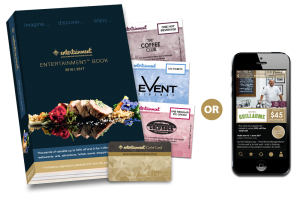 The more Memberships we sell, the more we raise – so please forward this to your family and friends! 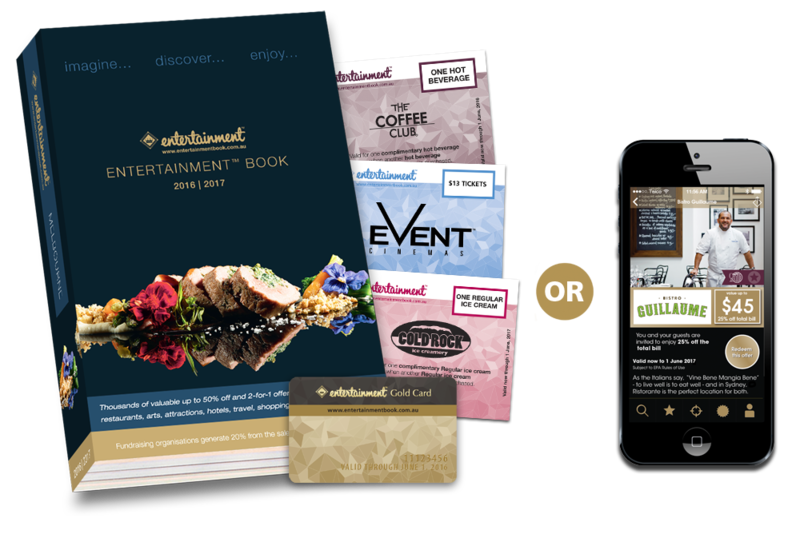 For only $70, Entertainment™ Memberships are packed with hundreds of up to 50% off and 2-for-1 offers for the best restaurants, cafés, attractions, hotels, accommodation, travel, and much more. so get in early, before they sell out! OMG! Well done to all the teams that have made finals the entire club is so proud. We have 13 teams who have made it to the grandfinal! 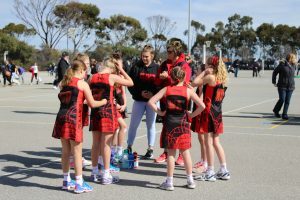 What an awesome achievement, well done girls, coaches and parents for all their hard work over the season. Preliminary Finals 26th-29th August 2017. Congratulations to all our teams who made it to finals this season! And well done to all those teams who went directly in to the Grand Final! What an awesome achievement! P1: Court 11, 1:30. 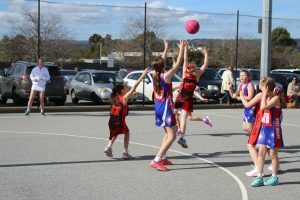 Won against Golden Grove, 22-16. This means that a whopping 9 teams have made it straight to the grand final! Well done P4, SJ4, J1, J2, J4, B1, C1, C2, C3. *Reminder that this saturday (26th is the Sub-Primary Carnival). LETS GO GULLIES LETS GO! Please Click Here to purchase tickets to our Sub-Primary, Primary and Sub-Junior Presentation. 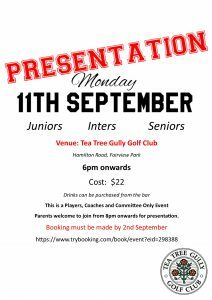 Please Click Here to purchase tickets to our Junior, Inter and Senior Presentation.